In the early 1990s, having seen his name mentioned and his music discussed in a number of publications, I became interested in the English composer Havergal Brian (1876 – 1972). While on tour in England with the Bergen Philharmonic Orchestra in the spring of 1991 I bought a CD of the first ever recording of Brian’s music: the 10th and 21st symphonies played by the Leicestershire Schools Symphony Orchestra. The music intrigued me and, naturally, I began to look for literature about Brian. I found one book in the Bergen Public Library (this was in pre-internet days). The book in question had a whole chapter dedicated to Havergal Brian, with special focus on his legendary Gothic Symphony. This was very good indeed. However, the book came with an unexpected bonus: five other composers where discussed in it. Of these I was already familiar with three: Fartein Valen, Allan Pettersson and Vagn Holmboe. The other two were completely unknown to me: Kaikhosru Sorabji and Matthijs Vermeulen. Reading about these two creative giants was a revelation and opened a new door for me. An old chord was struck anew. 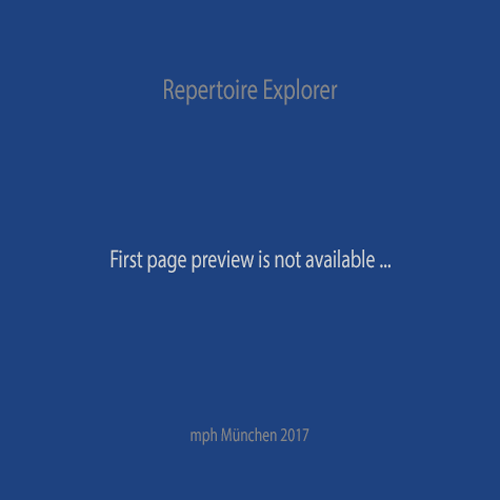 I had often become interested in composers and artists by reading enthusiastic reviews or surveys of their work, and now it was happening again. The book was, of course, “Opus Est” by Paul Rapoport. Few books on music have made a comparable impression on me. I moved to Bergen, Norway, in 1987, after five years of study in the United States. I immediately began to teach violin and chamber music at the Bergen Music Conservatoire (now Grieg Academy), where I remain to this day. A very large incentive towards my decision to settle in Bergen was having met Harald Sæverud the previous summer. He was 89 at the time and the impact which that meeting had on me was so deep that I decided that, were it possible, I would wish to be in Bergen after finishing my studies and learn from him for as long as possible. Being the age he was, it’d better be sooner rather than later. It seems a given to me that, when a musician settles into a musical environment, it is that musician’s obligation to engage directly with that environment. If the musician happens to be a performer, he or she will, sooner or later, encounter a number of active local composers. Depending on his or her level of curiosity, our musician will choose to explore (or not) this readily available pool of creativity. 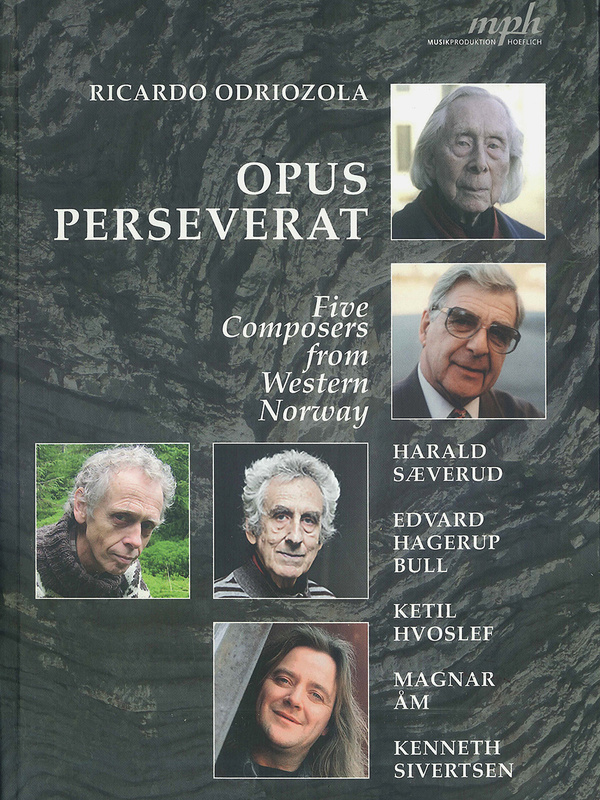 I have been exceptionally fortunate to cooperate with many Norwegian composers in the past 27 years. Not only because they have been many, but because of the extraordinary quality of their work. The vast majority of these have been from the western part of Norway. This is only natural, considering that that is the part of Norway where I mostly operate. There is, however, another reason for this. If you, dear reader, have not been born, or spent a large part of your life, in Scandinavia, and Norway in particular, you may not be aware of the marked cultural differences between the different Norwegian regions. Arguably the strongest cultural difference in Norway lies between the Eastern and Western regions. And more specifically between Oslo and Bergen. Bergen was, since its foundation in the 11th century, Norway’s bona fide capital city. Its placement in the south west coast of the country made it into a veritable centre of commerce during the hanseatic period. However, king Håkon V, during his reign in the early 14th century, decreed Oslo to be the capital. Strange as it may seem, the rift can be felt to this day. Light-hearted and humorous though its expression may be, it is always lurking under the surface. The Oslo people are fond of speaking of “bergensers” as not being truly Norwegian but constituting a nation unto themselves, while the Bergen people love to poke fun at the Oslo dialect, where all sentences end with an upwards sweep. Also, consider this: is it not remarkable for a country of some five million inhabitants, such as Norway, to have two official languages? “Bokmål” (the classic written language, which shares many similarities with written Danish) and “Nynorsk” (New Norwegian, the creation of the philological genius and writer Ivar Aasen, 1813 – 1896) are nowadays fairly evenly represented among the different regions of Norway, with the western part leaning more heavily towards Nynorsk. There are, in addition to these, a plethora of dialects, some of which are all but unintelligible to all Norwegians except to those who hail from the region where they are spoken. I mention all this because, in my view, it follows that a small country that has the nerve to have two official languages (and which has, incidentally, twice refused, by popular vote, to enter the European Union) should also be a fertile ground for the eruption of extraordinary talent. Even a cursory look at some of the great Norwegian names of the past will leave us in awe at the single-mindedness with which these people achieved and embraced greatness: Ole Bull, Edvard Grieg, Henrik Ibsen, Edvard Munch, Roald Amundsen…to name but a few. There is something of the proverbial Viking obstinacy in all these men: an iron will to succeed against all odds. – Bergen-area composers have a stronger leaning towards the intuitive. – Oslo-area composers have a stronger leaning towards the intellectual. 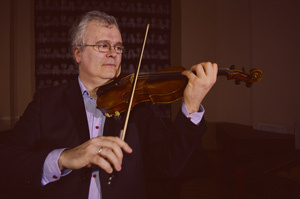 – Music composed in the Bergen area has the heart as its centre of gravity. – Music composed in the Oslo area has the head as its centre of gravity. The head and the heart are both very good, but they are at their best when working in harmony with one another. Let’s also remember for a moment that, as King Solomon informed us some time ago, “there is a time for everything” (Ecclesiastes 3.1). And the popular saying: “there is no accounting for taste”.